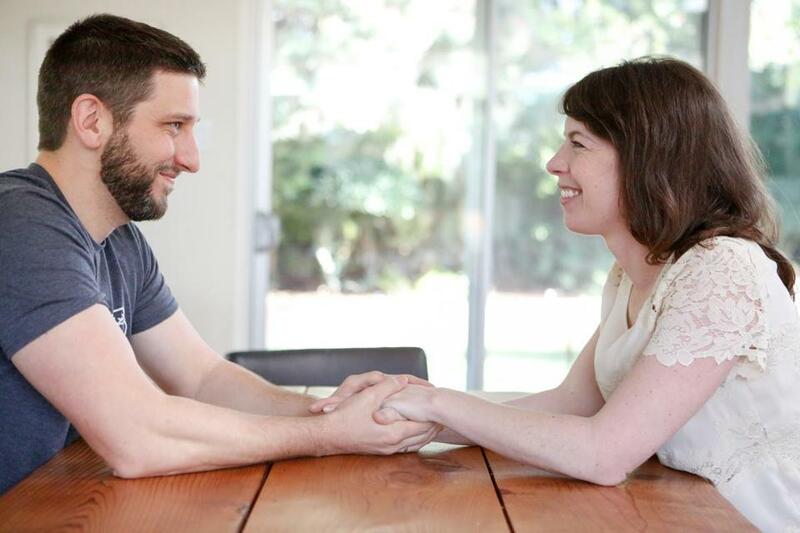 John Duberstein and Lucy Kalanithi, whose late spouses separately wrote acclaimed memoirs about their final years. “When Breath Becomes Air,” Paul Kalanithi’s memoir of his final years as he faced lung cancer at age 37, was published posthumously in 2016 to critical acclaim and commercial success. “The Bright Hour,” Nina Riggs’s memoir of her final years as she faced breast cancer at age 39, was published posthumously in 2017 to critical acclaim and commercial success. The two books were mentioned together in numerous reviews, lists, and conversations. In the final days of her life, Nina Riggs, a poet who grew up mainly in Massachusetts and spent part of each summer at her family’s Naushon Island house, was worried about her husband and how he would get on with his life when she was gone. Nina, made an offhand suggestion: Contact Lucy Kalanithi. She has experience with this, she told him; she’ll know what to do. John got through the eulogy. He got through the next day. But not without e-mailing Lucy. Over the next few weeks and months, she became his lifeline — and, in turn, he helped her realize that she had come a long way in the two years since her husband’s death. “I felt like your guardian,” she said. “You totally were,” he said. The e-mails grew in volume and intensity. “We learned that when a gmail thread reaches 100, it rolls you into another thread,” he said. There were spools and spools of threads, “a Google-plex” of messages, he joked. At the time, the two had never spoken — they had made an e-mail-only rule. Seeing each other face-to-face was intense. “We held each other a long time,” she said. There were two dinner dates and, by both accounts, “a lot of chemistry.” Kalanithi then returned to California. By the end of the summer, the couple had begun to speak openly about the relationship to their extended family and friends. There were sweet photos shared on Facebook. The families got together regularly — though the arrangements are difficult, with three children, two jobs, and a continent between them. “I planned to spend my entire life with Nina. I was 100 percent happy doing that,” Duberstein said. Nina’s death forced him onto another course. “Having a second relationship is a tragedy,” he said. But he acknowledges with deep gratitude the series of fortunate events that have led him to Lucy — a woman his wife had tacitly approved. For now, they are relishing their time together, in all its complexity. On Dec. 31, Lucy, John, and the three kids headed out to visit Paul Kalanithi’s grave, which overlooks the Pacific Ocean. They played Paul’s favorite music and blew New Year’s noisemakers. Together with members of Paul’s extended family they watched the last sunset of a sad, happy and surprising year.